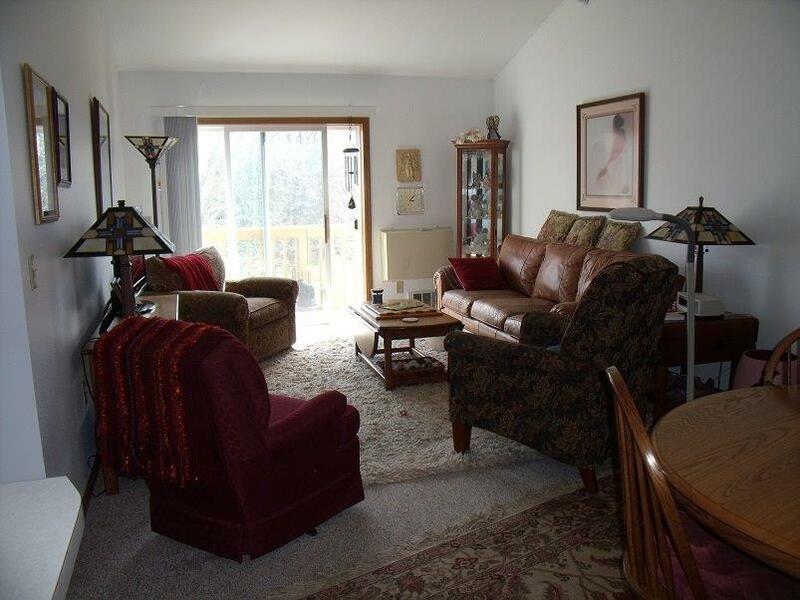 Twining Valley has three different common apartment floorplans available in Monroe, WI. Our common apartments are located in a community building setting. Twining Valley has three different floorplans available in the common apartments. Whether you want a one or two-bedroom apartment, we have the setup you want to continue living the lifestyle you prefer. Are you interested in taking a closer look at our common home options? Call us today and we can help you find the perfect space. Copyright © 2019 Twining Valley.